Nahorkutia Tea Estate is named after the neighboring town of Naharkatia which in Assamese denotes an area cleared by cutting Nahor trees. There has been a significant change in the original layout of the estate. The tea factory underwent relocation due to a major change in the course of the river Buri Dehing. A substantial portion of the present day Naharkatia town was once within the precinct of the estate’s leased area but over the years, it has suffered steady encroachment and surrender of substantial area to the requirements and demands of local administrative bodies and NGOs. 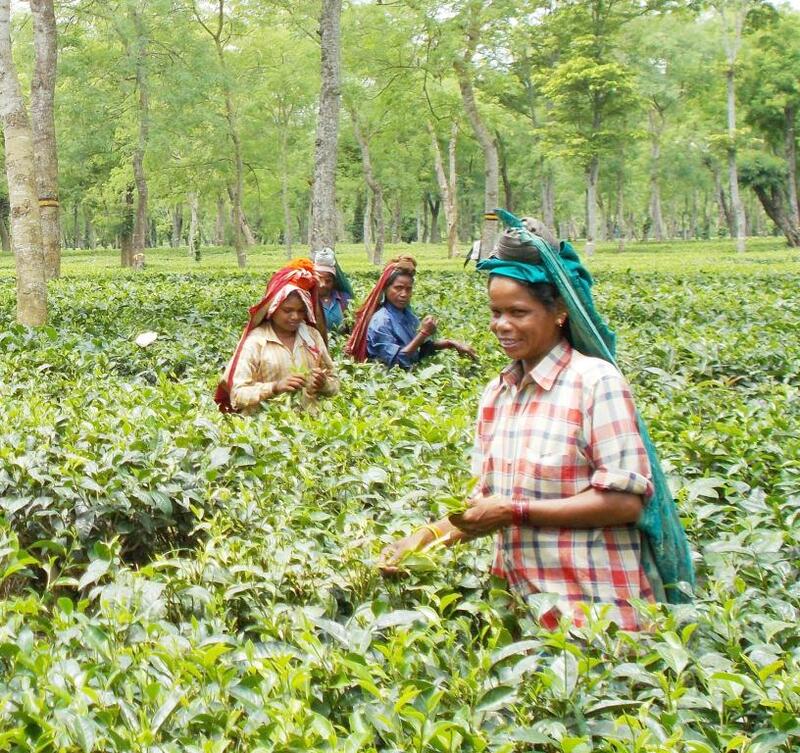 Although this has not so far affected any potential tea growing area, the problem of requisition and demand of non-operational area, still arises from time to time. A portion of the estate’s area also falls within the town municipality. It was in the year 1906 that the foundation of this tea estate was laid by James Finlay & Company who came all the way from Scotland to Assam. After a span of 77 years, in the March of 1983, the establishment came under the acquisition of Tata Tea. And finally, the reins of Nahorkutia Tea Estate, was taken over by Amalgamated Plantations Pvt. Ltd. in March 2007. 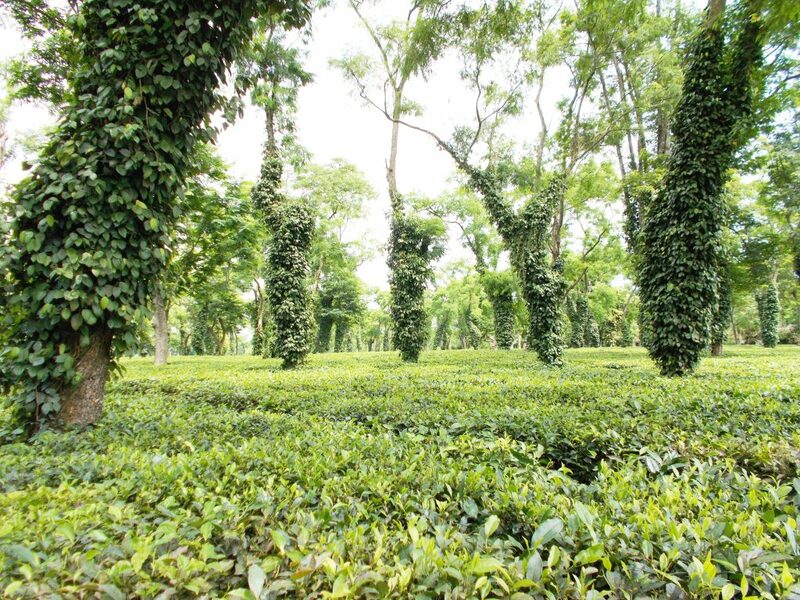 Our sustained efforts over the years bore a handsome fruit in 1998 when, the tea estate listed its highest produce of tea under the leadership of Mr. Subrata Bose. According to a local folklore, ‘one Ahom noble Kalia Chaodang ‘ was entrusted to punish ‘ Prince Nahar ‘ at Bardoiyamukh, for his misdeeds against the Tai-Ahom nobles, including the ministers. After accomplishing his duty, Kalia, alias ‘Kola Chaodang ‘, finally settled near what has today become Naharkatia Railway Station and from then on, the area came to be known as Naharkatia, a word that denotes the person who beheaded Nahar. Nahorkutia spread across 389.78 hectares has a cultivation area and production area, each of which covers 261.82 hectares. The tea estate has the capacity to produce 2.05 lakh kilograms of CTC tea which is the final products that it has to offer. The plucking season here, begins in March, runs through the rest of the year and ends in December. 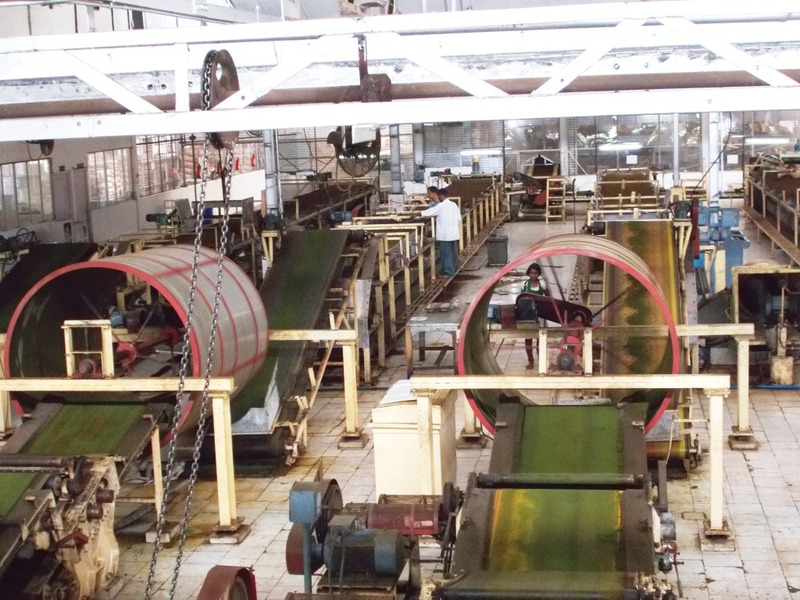 Fresh green tea leaves from the garden are plucked and processed in the factory which has a production capacity of 2.2 lakh kilograms and is located within the estate. The produce is manually sorted and individually graded. They are then packed separately into PP woven sacks, sealed and marked with hand-rollers using non-porous ink. 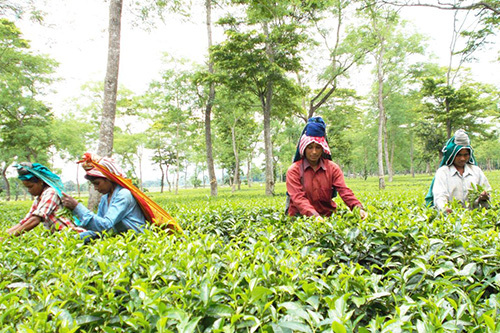 Nahorkutia Tea Estate has 683 permanent employees and during the peak season, it employs an additional 350 temporary workers. It provides 406 labour quarters to accommodate its workforce. Electricity supply is provided to all the labour lines and they are under the charge of individual line wise committee. To safeguard their health and hygiene, the estate has built well connected drains to ensure proper removal of wastage from the labour lines. There is a centrally located hospital close to the labour colonies to take care of their medical needs. 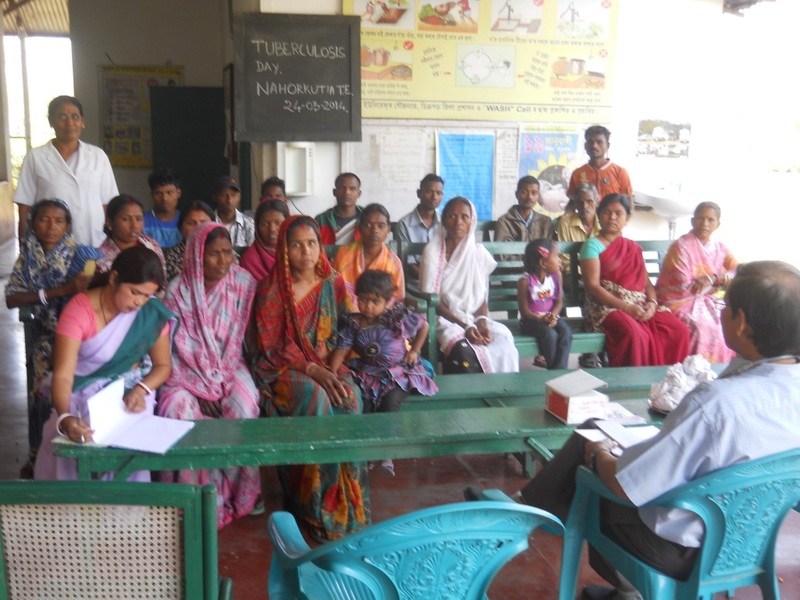 The estate also carries out, preventive immunisation for workers as per government protocols. The estate has a highly dedicated medical team with 26 years of experience, lead by Dr H.M. Dev with more than 30 years of experience. The tea estate runs a school and has 44 students registered on its attendance roll. In the vicinity of estate there are 14 LP, ME & high schools and most of the children in the estate attend these institutions. 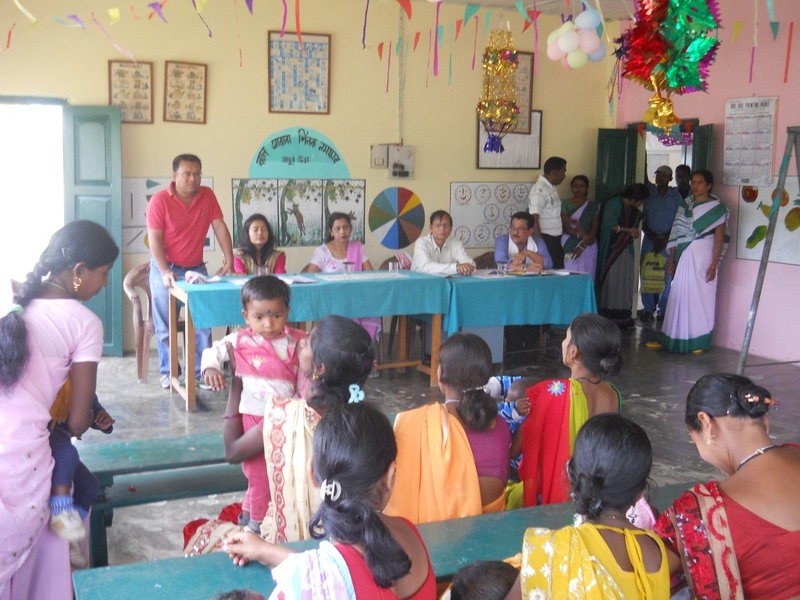 The Estate Employee Council, the mahila mandals and link workers committee, look into facilitating the community’s participation in different affairs. Apart from these, there is women’s club and a young girl’s club with 78 members. This club has the responsibility of creating awareness on various lifestyle issues. Packed rations are issued to the workers to improve their quality of living. The estate also undertakes special lab to land programs in neighbouring villages to foster the spirit of harmony among the residents and to uplift the economically backward people in the area. 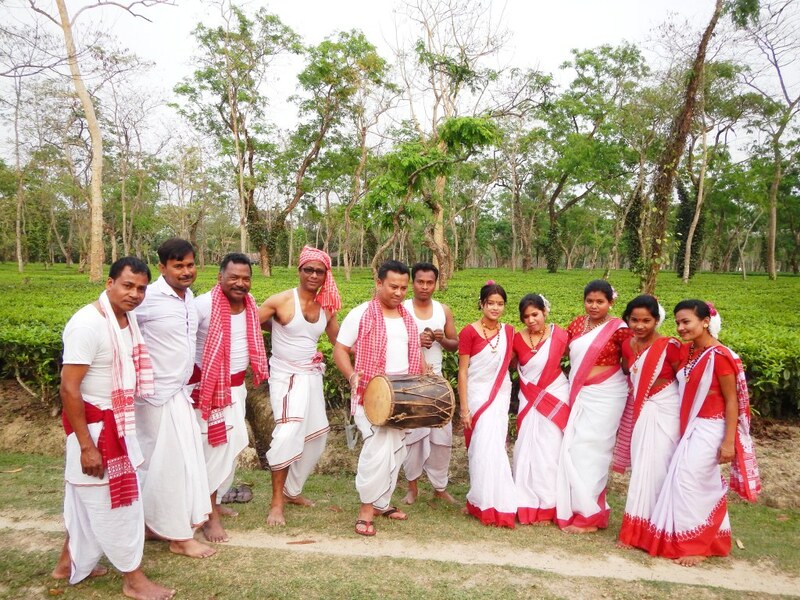 Nahorkutia Tea Estate has endeavoured to keep its commitments towards protecting the environment and contributing in its own way to sustain nature. All chemical and hospital waste materials are disposed through M/s Baruah & Gogoi Associates, a government certified agency.